Many people ask what do you and Barbara Collect, it would be easier to tell them what we don’t collect. 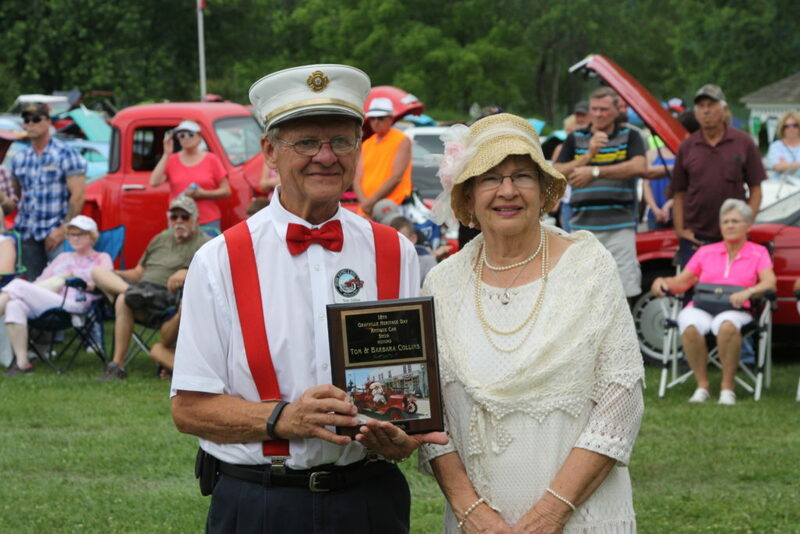 Collection includes Cars, Toys, Signs, Go Kart and everything else. 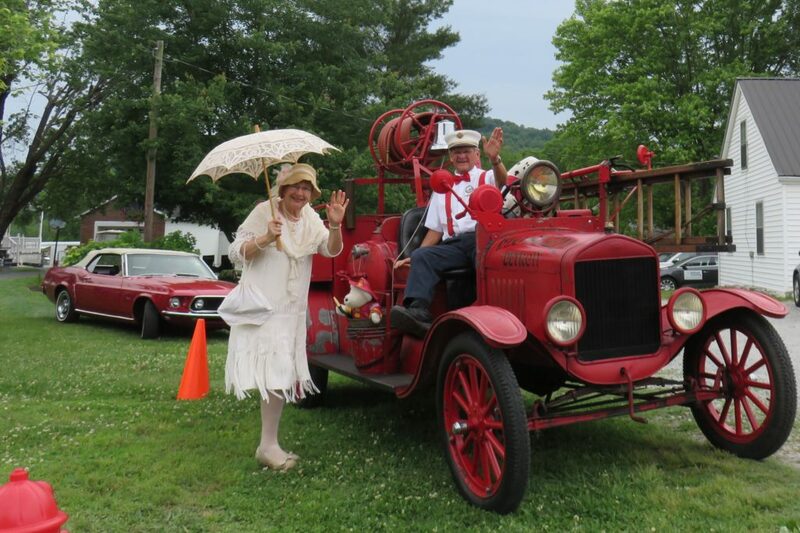 Our most used car is our 1924 Ford TT Fire Truck that we take to many fund raisers that support our great community.